For many people, starting university can also mean the first experience of living away from home and all of the responsibilities that come with it. 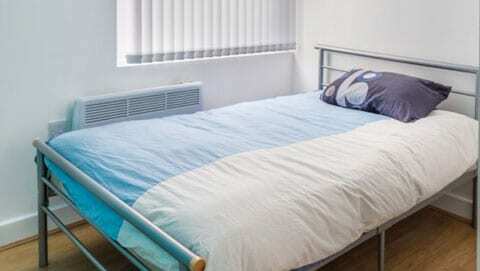 That’s why, when it comes to first time digs, many students opt for Student Accommodation Leicester Bills Included. The great thing about having your own place is the sense of freedom that it brings. However, it also means dealing with added extras that haven’t been on the radar before, such as setting house rules and paying bills. And any help finding your feet with it, to start with, is often much appreciated. 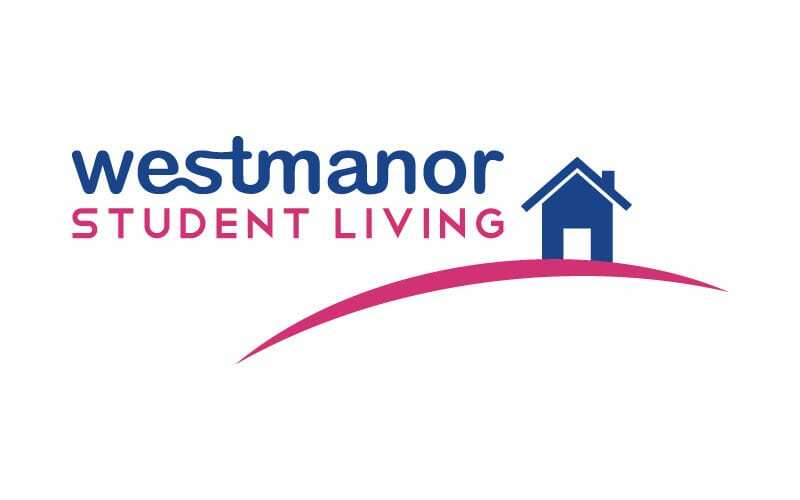 At Westmanor Student Living, we think it’s always a good idea to establish house rules among the people you’re sharing with, such as washing up/ cooking/ cleaning rotas and bathroom usage, as soon as possible. It’s a great way to avoid disputes further down the line. And an excellent way to ensure energy and water bills are paid is by having them included in the rent, which will reduce the worry of how much they will be or when they’ll arrive. In an ideal world, student accommodation in Leicester would be a stone’s throw from your campus, so you can have an extra half an hour in bed; all bedrooms would have en-suite bathrooms so no waits for the shower; and all your bills would be included in your rent. This way you wouldn’t have the hassle of chasing up your housemates for payment or organising separate direct debits for your water, gas, electricity and internet. 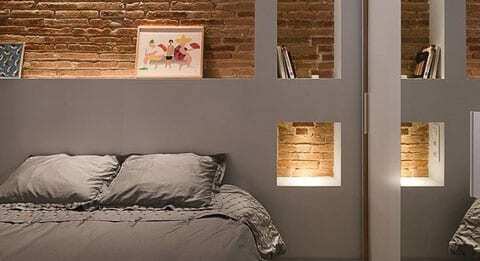 A top tip to getting all of the above is by picking accommodation early and finding the best property for your needs. 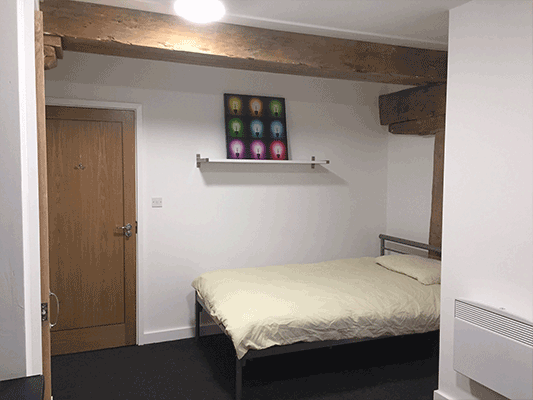 And if you are looking for student accommodation in Leicester with all of your bills included we have many properties available to suit your requirements. All our desirable student accommodation has been recently refurbished, or are new builds, finished to a high standard which includes modern décor and furniture. Our tenancies run from July through to June, however we offer a 50% discounted rent for eight weeks during the summer if the accommodation is going to be unoccupied. 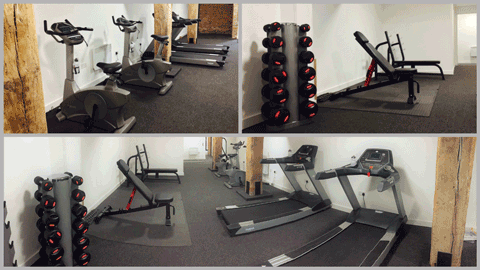 We also have properties which will be BRAND NEW for the start of the year, so no summer rent is payable. Having bills included allows you to budget better because you don’t have an unknown cost looming above your head. It also helps to alleviate the potential stress that budgeting entails. So, what else? Less hassle! With busy weeks full of lectures, uni work, jobs and social commitments, the last thing you want to do is have the stress of the admin involved in arranging separate bills for gas, electricity, water and internet. Saves arguments! Someone owes someone money, but someone had guests over three nights this week so they should pay extra and someone else has three daily showers and their TV on all day so they should pay more … blah, blah, blah. There’s no need to open joint bank accounts – or mess around doing bank transfers, or owing people money, or not getting the money that you’re owed. There’s less worry about that extra five minutes in the shower! Energy limits do apply, but they are more than sufficient to ensure that a long luxurious soak is a guilt free pleasure. Have friends to stay when you like – because, as long as your housemates are happy with additional guests in their home, there’s no need to worry about visitors contributing to bills etc. 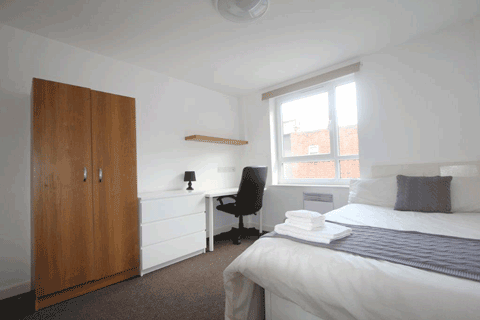 Check out our selection of bills included University of Leicester properties! This brand new complex offers a selection of studio, one, two and three bedroom student apartments including some duplex apartments! Situated in the heart of the city centre, the property is just a stone’s throw from an array of shops, bars, restaurants and just a short walk from the University of Leicester. Some of our DMU student properties have bills included too! This exceptionally modern five bedroom house is situated just off Narborough Road – a short walk from DMU and the shops, bars and restaurants of the popular Braunstone Gate. Tenants pay a one off energy contribution of £200 per person to cover the cost of bills and water costs are included. We have many more stunning Leicester student properties to look at in the rare chance that none of the ones listed above take your fancy. So why not get your viewing booked today and see what’s available? To arrange to view our student accommodation in Leicester, fill out our contact form, or alternatively contact the University of Leicester office or contact the DMU office. We look forward to hearing from you!